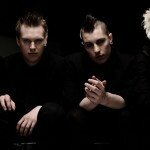 The collection travels through his “Gormenghast” opera, solo albums, collaborations with Kumo (Jono Podmore) and Duncan Fallowell, plus his extensive film soundtrack work. 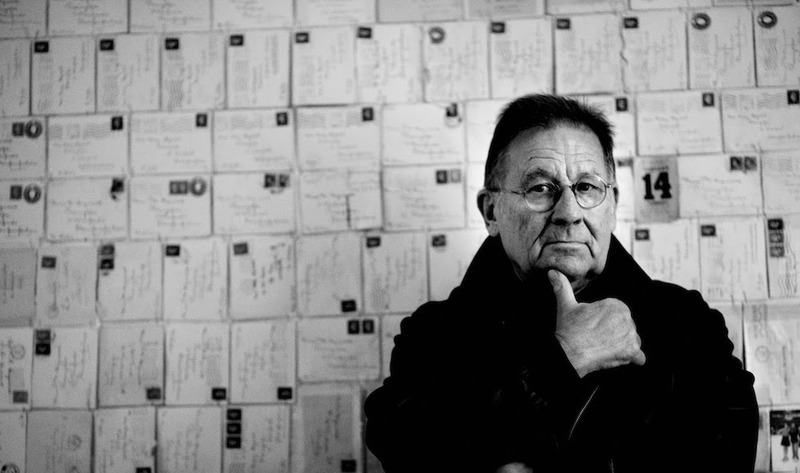 All six solo albums are featured in Irmin Schmidt’s “Electro Violet” boxset alongside six soundtrack CDs that provide an overview of Schmidt’s work for film, including a previously unreleased album, “Film Musik Anthology Vol. 6”. The “Electro Violet” box comes with a 40-page booklet, featuring new liner notes from Max Dax and Irmin Schmidt. Each album is presented in an individual gatefold sleeve with the artwork, entitled ‘Bärenkuss 5’, coming from longtime friend and Berlin artist, Franek. The original art measures at 5×4 feet. Listen to “Why Not”, an unreleased track from the box set below taken from the soundtrack of German director Stephan Wagner’s 2012 film, “Lösegeld” (produced by WDR / ARD). It features Markus Stockhausen (son of Karlheinz Stockhausen) on trumpet. 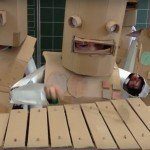 Kraftwerk's 'Die Roboter' covered by a bunch of dressed up kids - absolutely adorable!